Staying breezy and buzzy in the summertime can be difficult. 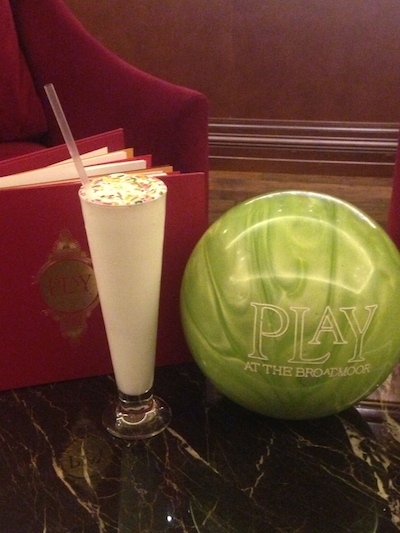 Luckily, someone had the frankly brilliant idea of combining ice cream and booze to create milkshakes and floats for the over-21 set. Whoever thought of that should be given a Nobel. Or at the very least a James Beard Award. Now you can cool down as you drink up these sweet, spirituous swigs. 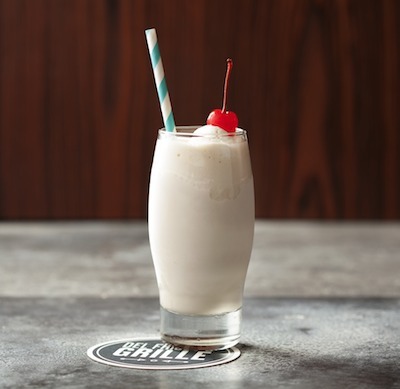 Without further ado, here are nine boozy milkshakes that are guaranteed to blow your mind and freeze your brain. Ted’s Bulletin – 14th Street, Washington, D.C. Choose from one of the classic combos – such as Irish Caramel (vanilla ice cream, freshly brewed coffee and Irish Cream) or grasshopper (vanilla ice cream, Kahlúa, and crème de menthe) – or mix and match your favorite flavors. We’re partial to a PB&J&JB (peanut butter and jelly and Jim Beam), though the Millionaire Malt made with 18-year-old Glenlivet is a worthy indulgence. You might think you hear a banjo playing if you order this spiked sipper. 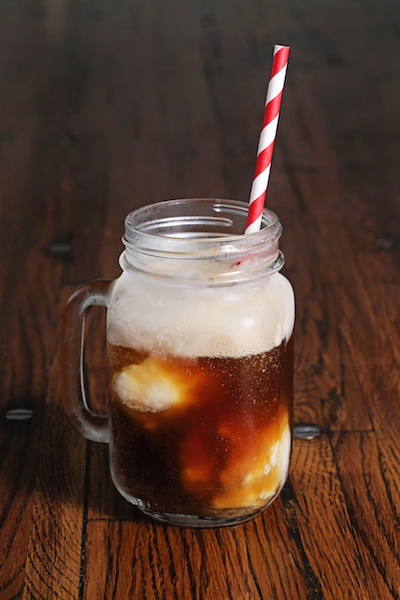 A few orbs of vanilla moonshine ice cream are dropped into a mason jar mug full of frosty Coke. Consider it deliverance from the usual boring old floats. We believe that doughnuts make everything better. 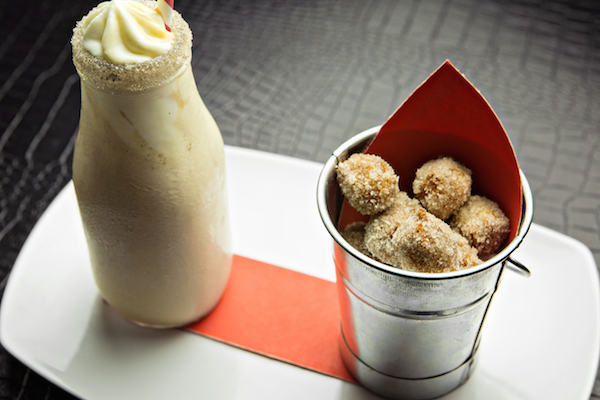 Case in point is this milkshake forged out of cinnamon liqueur and dulce de leche ice cream, which comes with a petite pail brimming with cinnamon sugar-dusted churro bites. Studies have shown that regularly eating dark chocolate can lower the risk of heart disease. 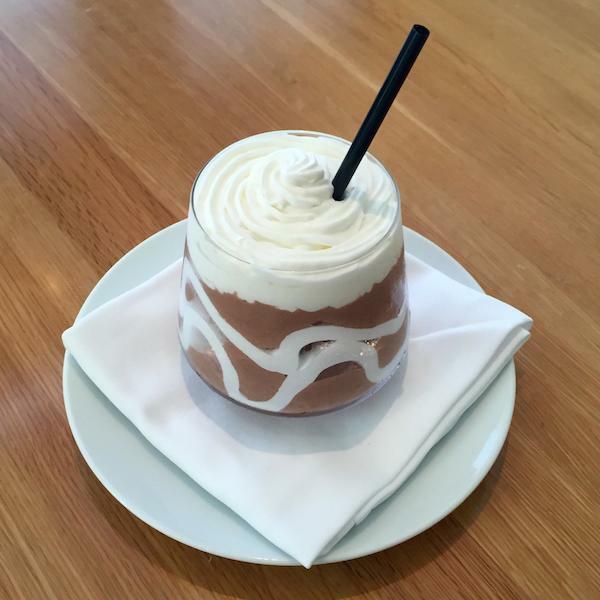 But what if you consume that dark chocolate in the form of a milkshake amped up with Buffalo Trace bourbon and coronated with plenty of sweet cream? Who cares? We’re drinking it anyway. Hunter S. Thompson partied at this hotel. John Wayne crashed there. And it inspired Glenn Frey to write the song “Partytown.” They all probably knocked back more than a few of the establishment’s signature cocktail, the Aspen Crud, a mix of freshly churned vanilla ice cream and bourbon. 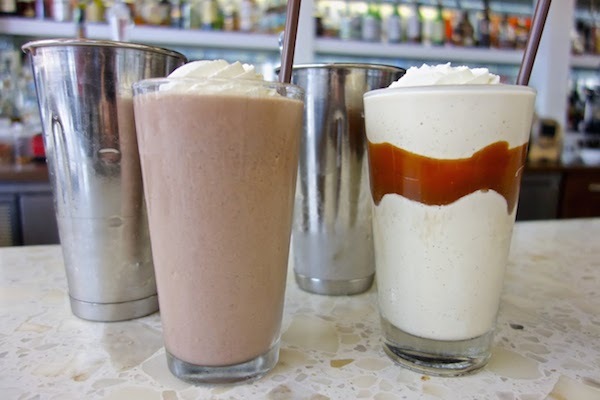 This shake is a triple threat. Boasting Nocello walnut liqueur, crème de cacao, and chocolate liqueur – not to mention plenty of vanilla ice cream – it’s head-spinningly good. 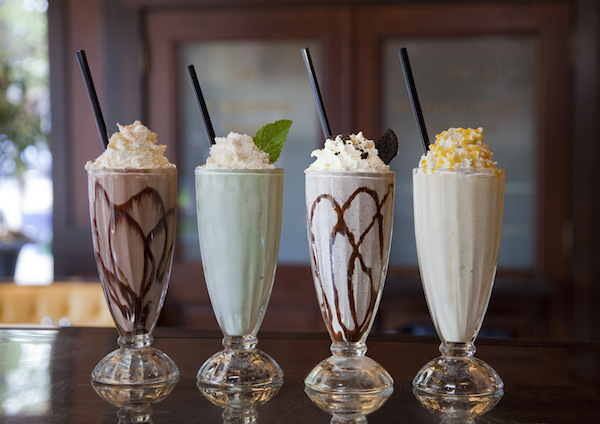 More than half a dozen boozy milkshakes by pastry chef Jeremy Intille vie for your attention at this hipster diner. 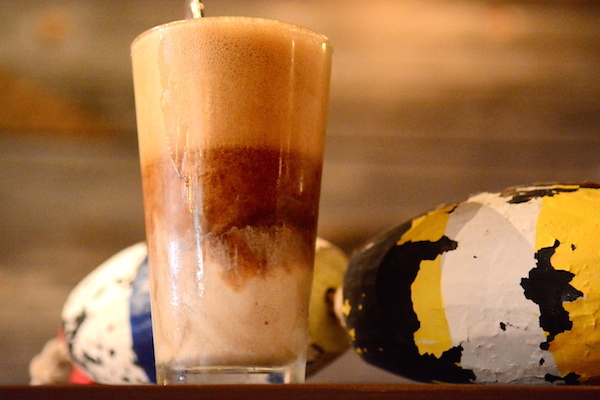 We always hone in on the Knight Rider made with chocolate ice cream, Oreo crumbs, crème de cacao, and Kahlúa. Unlike so many of Michael’s harebrained schemes that could get them both killed, K.I.T.T. would surely approve of this cooling concoction. Here’s a birthday party in a glass. Cake-batter ice cream is blended with vanilla rum and topped off with a flurry of rainbow sprinkles. Singing “Happy Birthday” at the top of your lungs after your straw slurps up the last drops is entirely optional — but highly enjoyable. 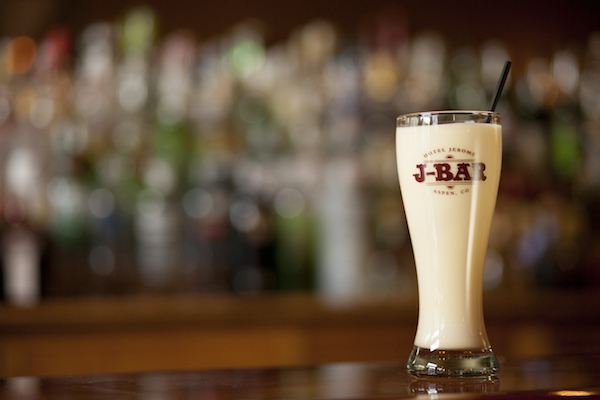 Who makes the best adult milkshake? Tell us here or over on Facebook, G+, or Twitter. And then book a table to start sipping!